Last week in my post called 10 of my favorite ethical and sustainable clothing brands I talked about the companies that are really going above and beyond to provide ethically made clothing. I also mentioned that I would do a post calling out some of the fast fashion brands that do not make their clothing in an ethical way. In this post I will list 10 of those aforementioned brands here and trust me it was hard to only list 10 because there are so many more. I want to be clear that I am not trying to make any of you fell bad for shopping at these stores because I did at one point in my life. All I am trying to do with these posts is to give you guys information that will help you make an informed decision when you are out shopping. And as always if you have any questions or comments please leave them below. 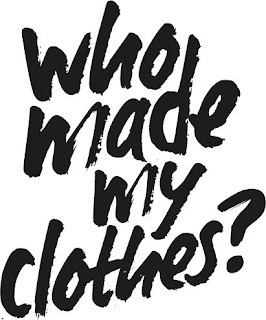 So here are my 10 clothing companies that are not ethical or sustainable. If you would like more information on ethical and sustainable brands I really like the site The Good Trade. They provide a ton of articles and really great information.